Massive living areas in this Cane River home. Located in Point Place S/D on Patrick Road. Room for family gatherings in the huge den with wood burning stove, or the large kitchen with eating area, or the upstairs bonus room. Two bedrooms and full bath downstairs. Upstairs has bedroom, bath, and bonus room. Upstairs outside deck overlooks river. Kitchen has view of river, too. Yard has ap .68 acres to play. Double carport is attached. How about working in the steel beamed workshop with multiple double door access, separate breaker box, and work bench with room to park your boat, mowers, and tools. 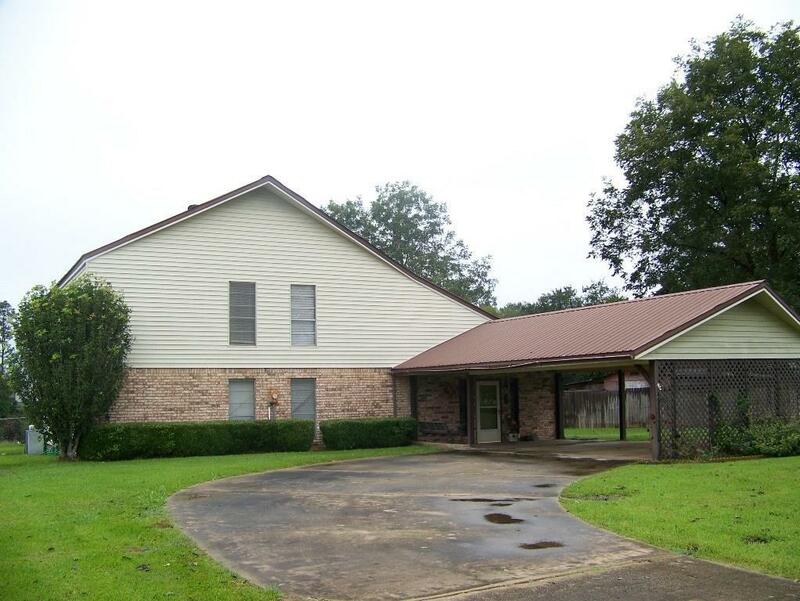 Nowhere else will you find a large home on large river lot for your family at this price. Call for appointment.